← Sherlock: The Abominable Bride – Feminist or Sexist? Last spring, we posted a roundup of the Sherlock cast members’ upcoming projects. Though their work on other shows and films means we have to wait longer for Series Four, we love seeing them in a variety of vehicles. When the Zoolander No. 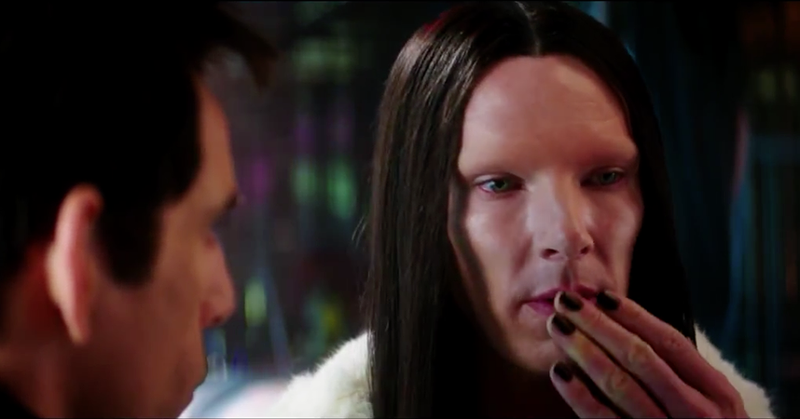 2 trailer was revealed, we were surprised to see our favorite sleuth facing off against Derek and Hansel as supermodel “All.” This sequel to the quotable comedy hits the catwalk on February 12 in the U.S. Check out the February issue of Vogue for a clever cross-promotion. Do we dare hope for a walk-off between Derek, Hansel and All? That would be so hot right now! 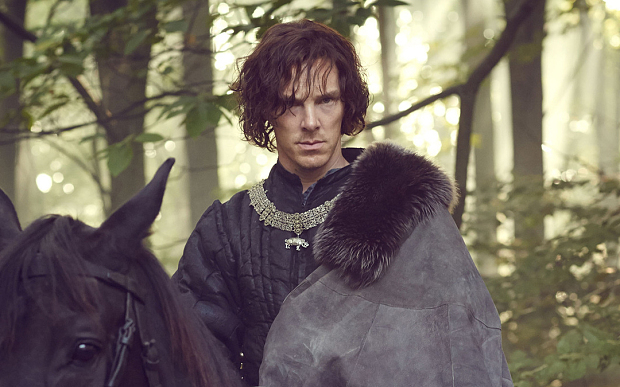 Martin Freeman already took on the role in a stage production, but now Benedict is set to play Richard III in a new version of Shakespeare’s play for The Hollow Crown TV Series (previous instalments have seen Tom Hiddleston as Henry V and Ben Whishaw as Richard II) which is set to air sometime in April. Cumberbatch is perfect casting for this as he is actually related to the medieval king – they are second cousins, sixteen times removed! 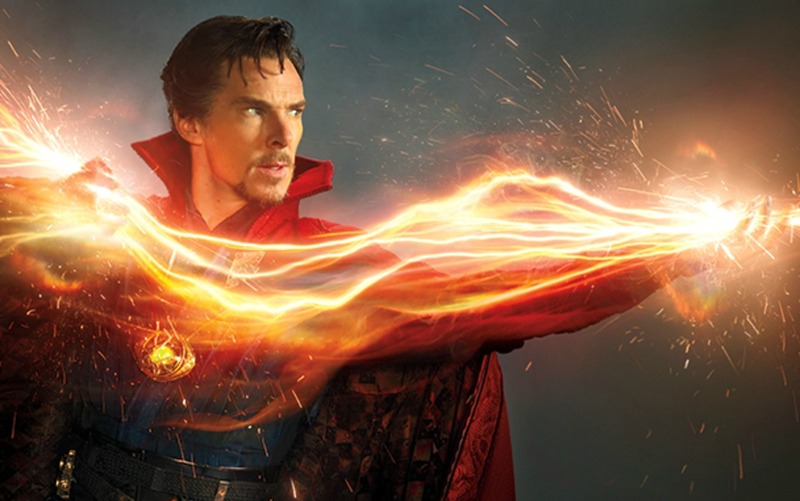 Currently in production, this one has gotten a lot of buzz for recently published artwork and publicity stills showing Benedict as Marvel’s Sorcerer Supreme. He is joined by co-stars Tilda Swinton, Chiwetel Ejiofor, Mads Mikkelsen, and Rachel McAdams. Doctor Strange will materialize in October in the UK and in U.S. theatres this November, and promises to be a mind-bending trip through the astral plane. 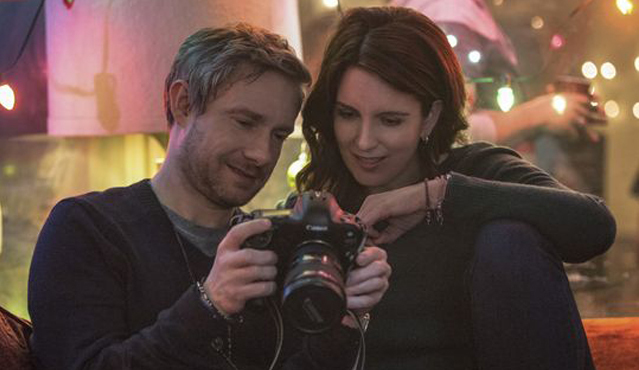 Slated for U.S. release in March, Whiskey Tango Foxtrot tells the darkly comedic true tale of culture shock and conflict of a female journalist on assignment in Kabul. Starring Tina Fey, Margot Robbie, and Martin’s Fargo co-star Billy Bob Thornton, Martin plays the role of Iain MacKelpie, a Scottish photojournalist with whom Fey’s character becomes involved. Check out a sneak peek of Freeman and Fey here. Joining Benedict in the Marvel Cinematic Universe, Martin has been cast in the next installment which portrays the super team fractured over increased scrutiny and political fallout. Martin’s role in Captain America: Civil War has been kept under wraps, though Marvel head Kevin Feige recently hinted that Martin’s character will have a relatively small role in Civil War but will be more prominently featured in future Marvel films. 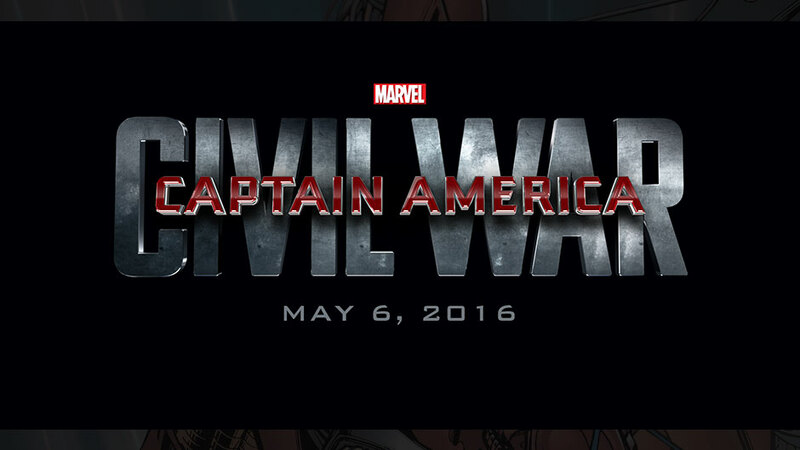 Captain America: Civil War lands on 26 April in the UK and in U.S. cinemas on May 6. Andrew Scott joins a cast including Johnny Depp, Mia Wasikowska, Helena Bonham Carter, and the late, beloved Alan Rickman (in his last role) in this sequel to Tim Burton’s Alice in Wonderland. Andrew plays Addison Bennett. 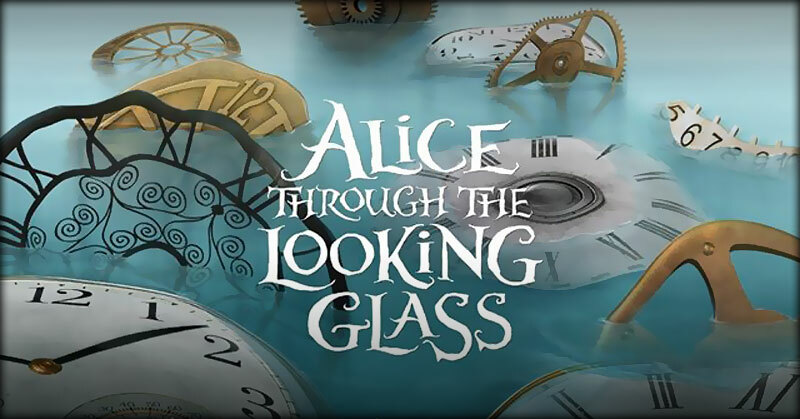 Alice Through the Looking Glass will appear in UK and U.S. theatres this May. Which of these upcoming projects are you most excited about? Let us know in the comments! You need to add Mark Gatiss’ performance in LondonSpy, episode 3. He is disgustingly wonderful in this.